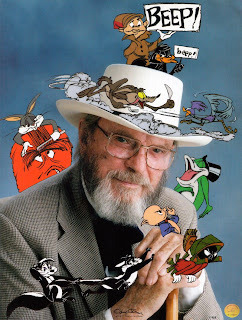 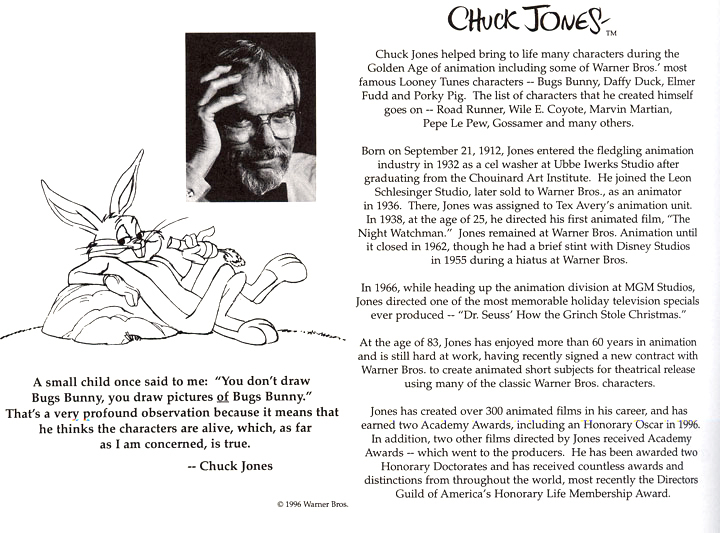 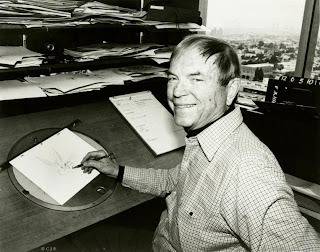 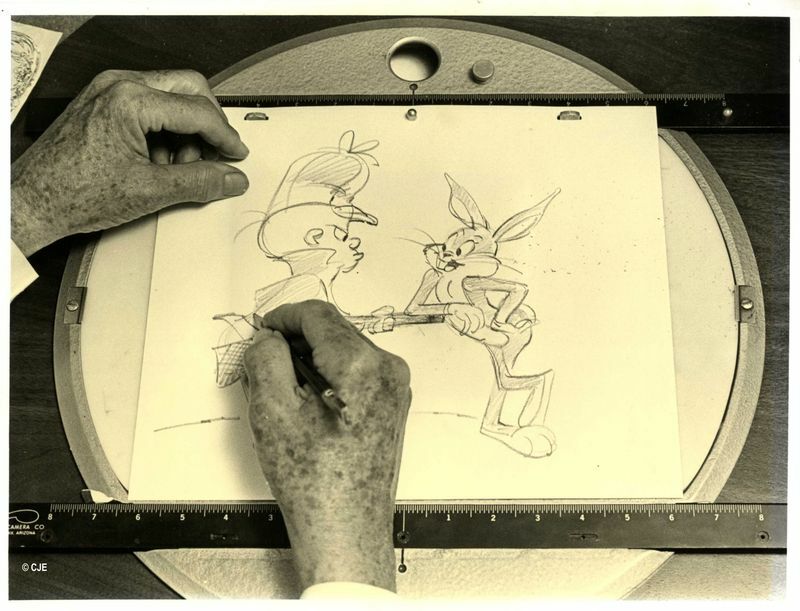 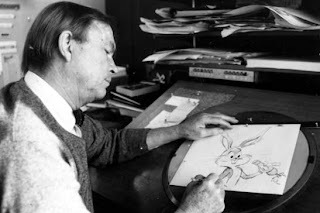 Happy 100th Birthday Chuck Jones! 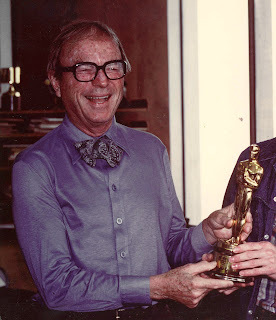 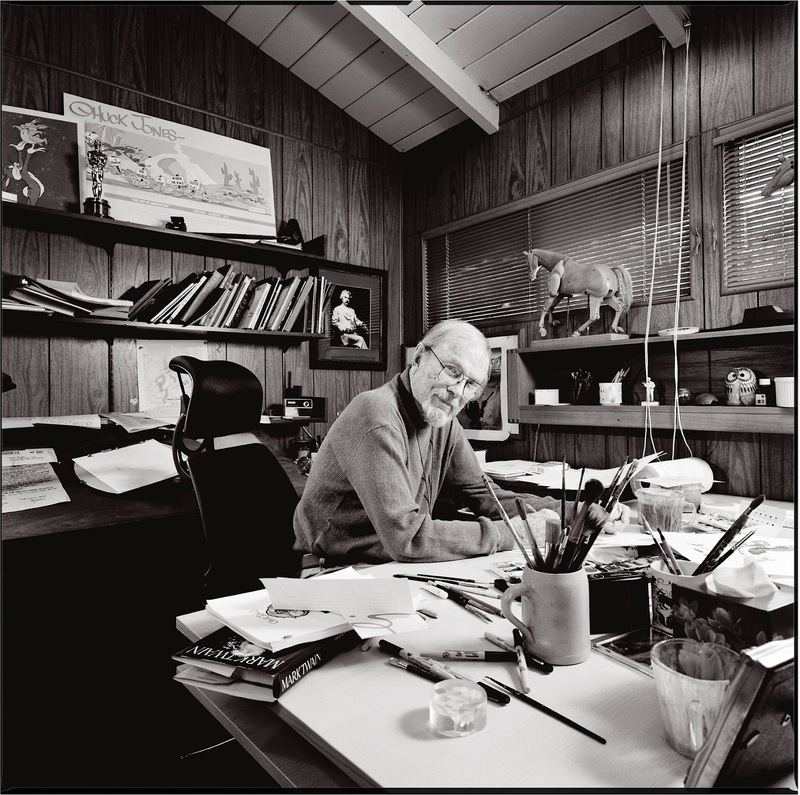 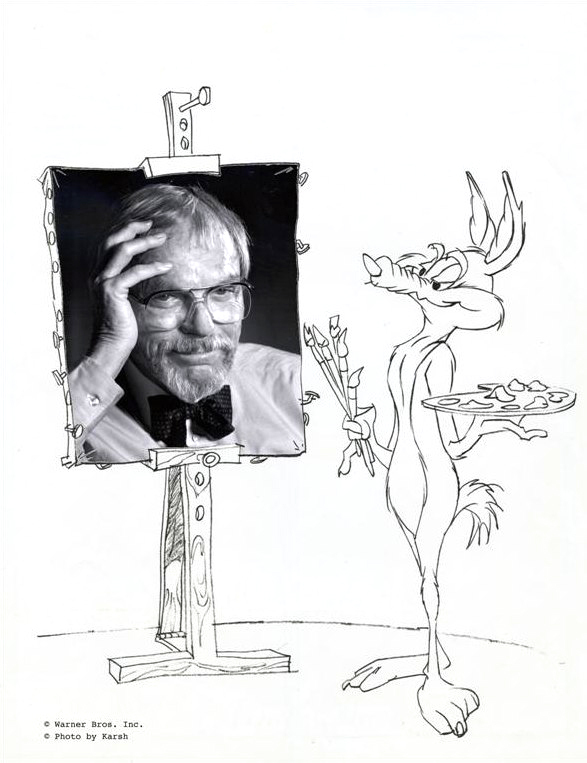 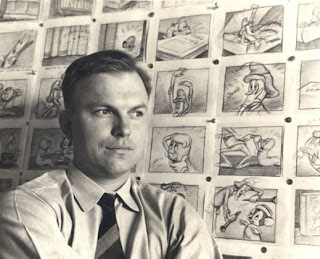 Today would have been the 100th birthday of legendary animation director Chuck Jones. 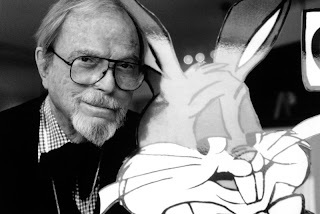 Being one of the most inspirational figures in my life, I wanted to personally thank him for all the laughs he has brought to my life over the years. Happy birthday, Chuck! 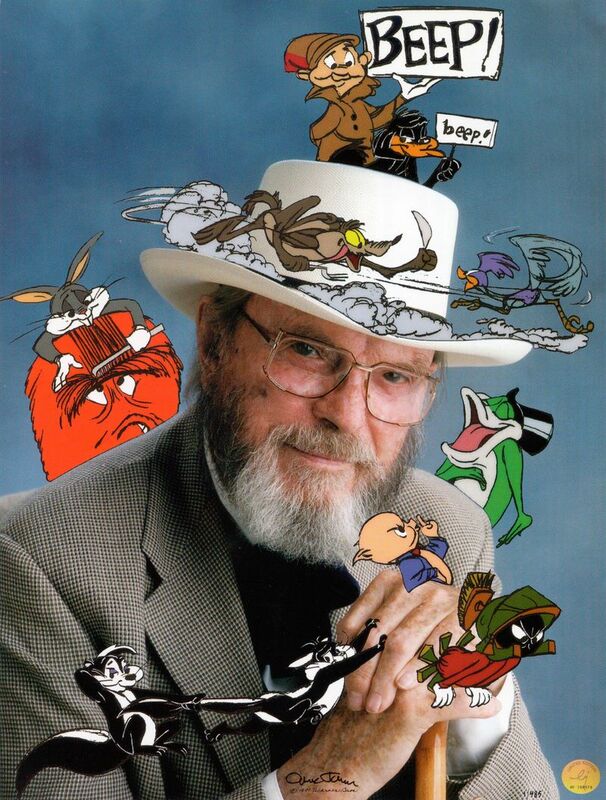 We miss you! 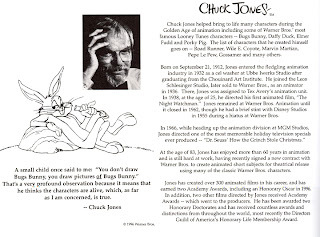 For previous Chuck Jones posts, click here! 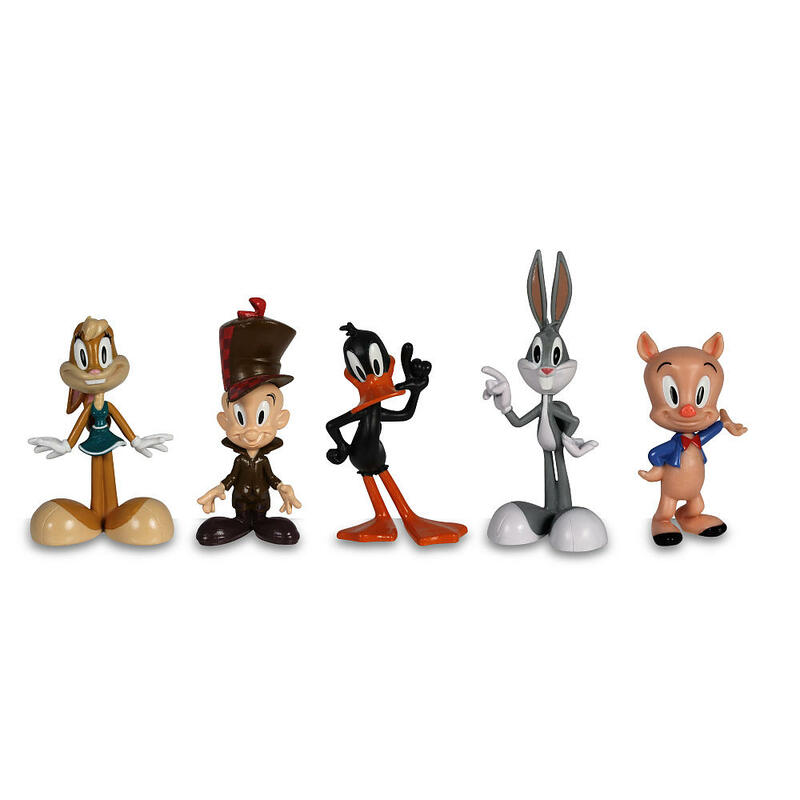 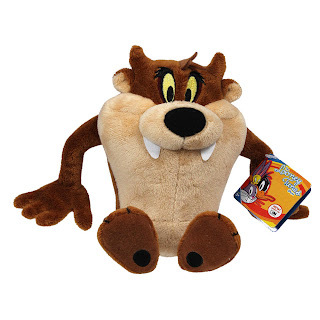 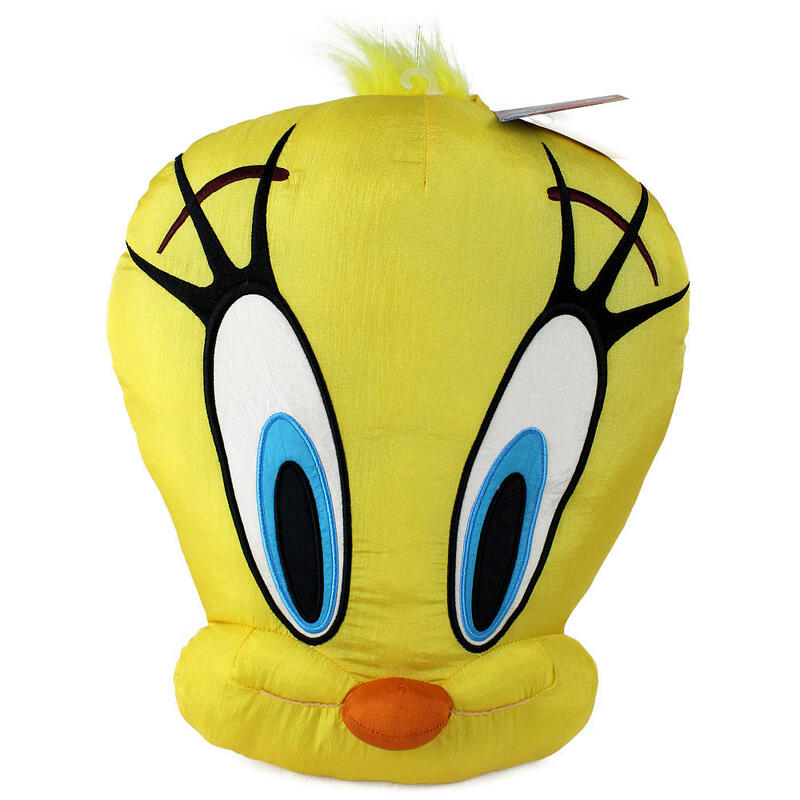 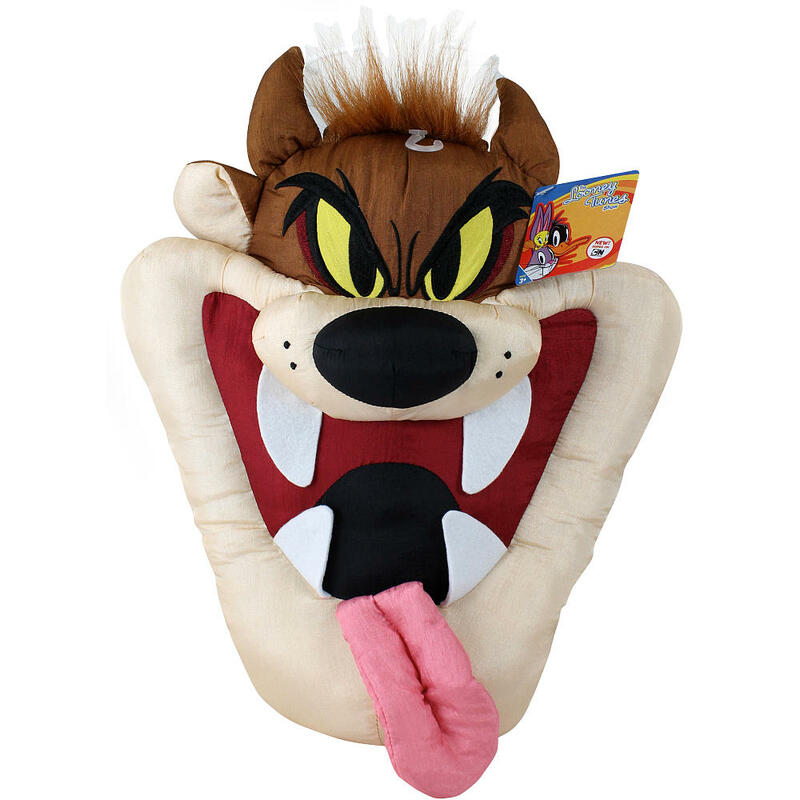 Warner Bros. has finally released a new line of Looney Tunes toys available at Toys 'R' Us. 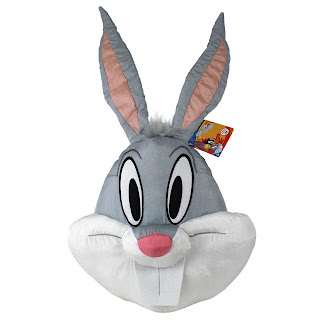 Unfortunately they are in the style of The Looney Tunes Show, but it is still better than nothing. 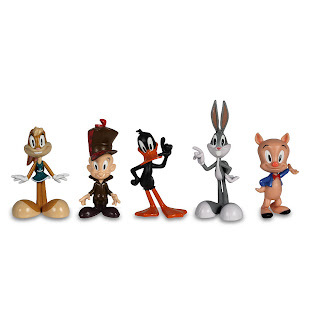 I'm just glad to see Looney Tunes merchandise on the shelves again. 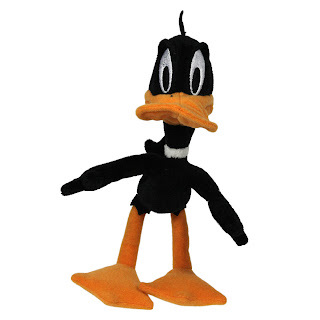 I bought a small plush Bugs Bunny and Daffy Duck. I wanted a Sylvester but they were sold out. 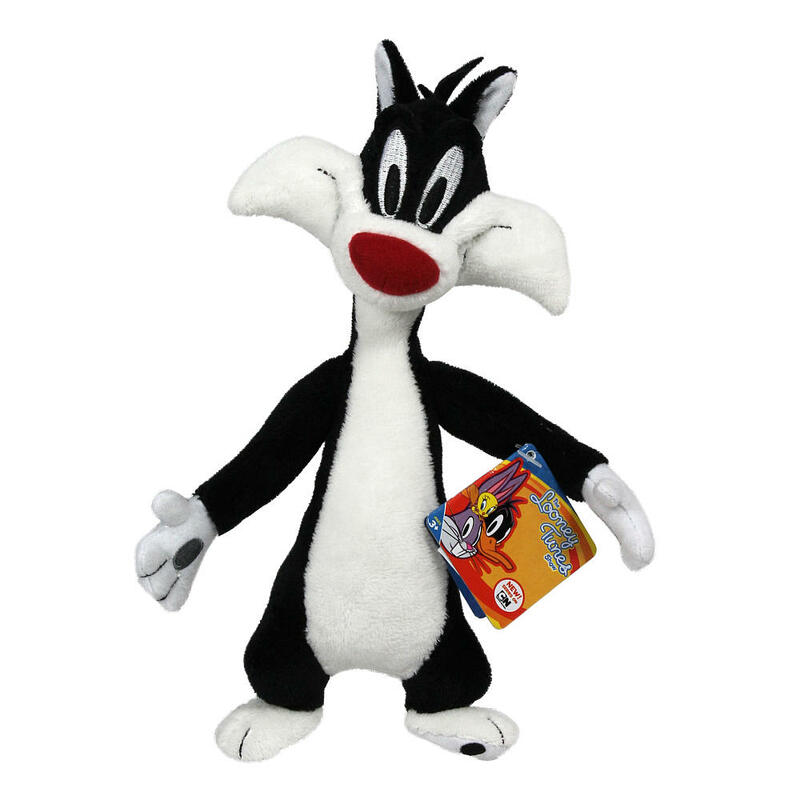 I can't even find Sylvester on the Toys 'R' Us web site now. 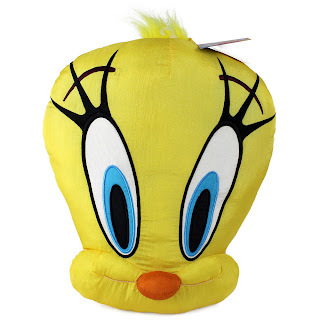 Anyway, the prices are pretty fair even though the the product quality isn't too great. 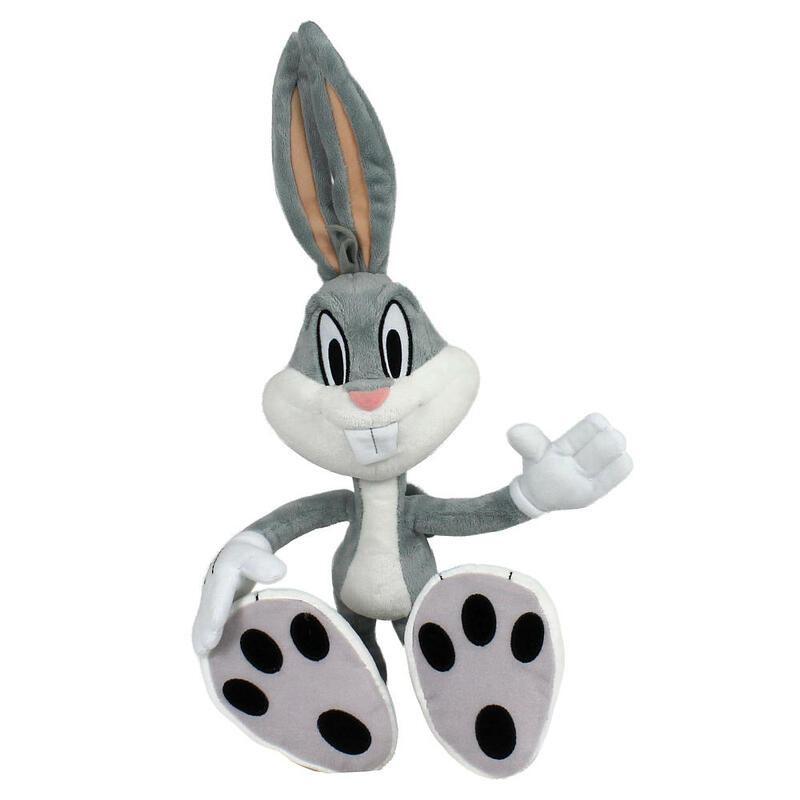 Merchandise includes small plushes, large talking plushes, pillows and figurines. 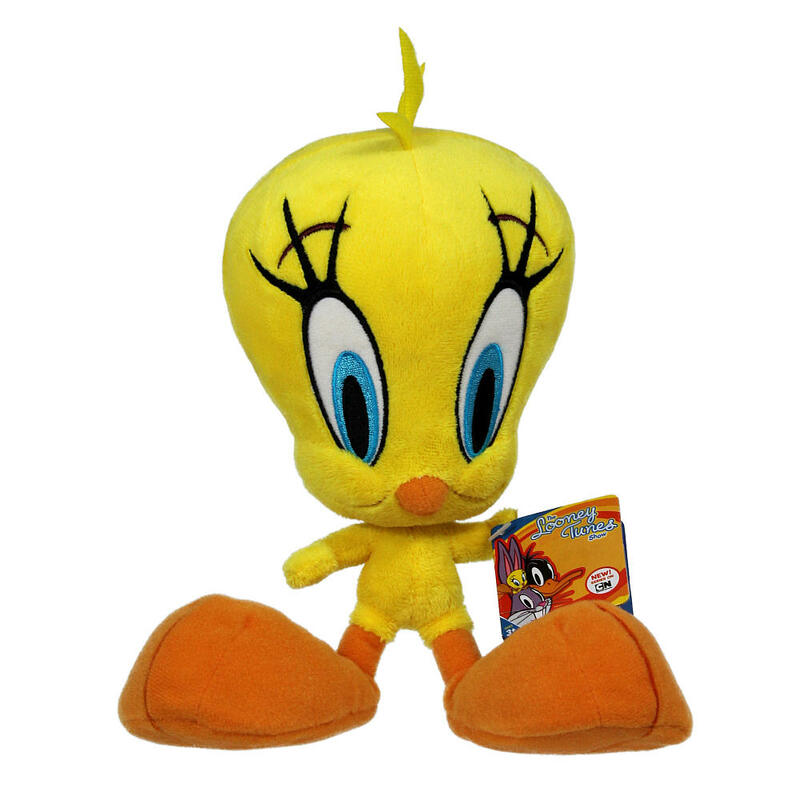 I have posted pictures of some of the new toys below.